The Nuclear Regulatory Commission (NRC) says the FitzPatrick Nuclear Power Plant in Oswego County performed safely over the past year. NRC officials say that its staff devoted 4,790 hours reviewing the plant over the past year, but did not finding anything that caused the agency to increase oversight. "They met all of the requirements for our reactor oversight process inspection program for the year, kept them in their licensee response program, so routine inspections -- no inspections that would be out of the ordinary," said Eric Miller, the acting senior resident inspector at FitzPatrick. 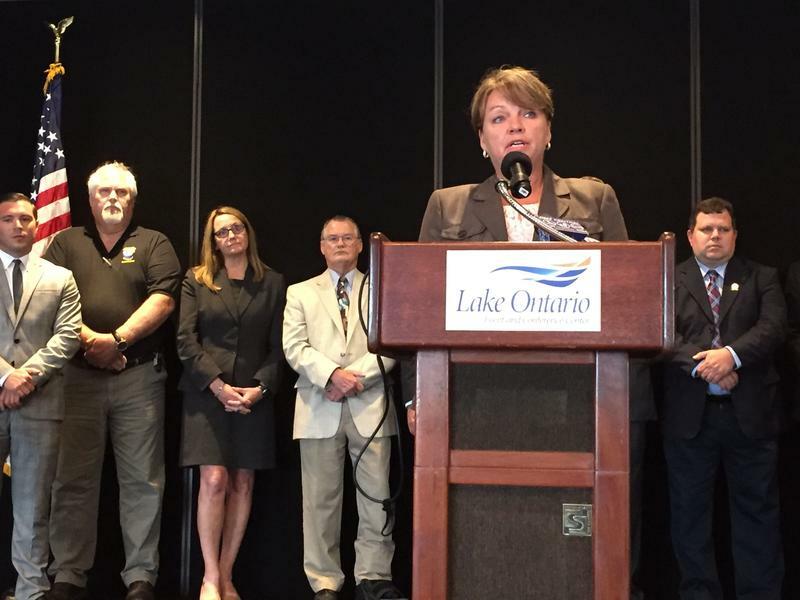 The positive review for FitzPatrick comes about a month after it had to shut off because a minor equipment failure caused a leak of non-radioactive oil into Lake Ontario. Miller said the other upstate nuclear power plants, Nine Mile Point facility in Oswego County and Ginna in nearby Rochester, performed similarly. But Fitzpatrick's owner Entergy's other plant in New York, Indian Point near New York City, is under increased oversight from the NRC after several forced outages. Did Cuomo change his mind about wanting to close Indian Point? Pro- and anti-nuclear power groups are making their final cases for New York state to adopt or reject a proposal that would financially support the state's nuclear power plants. A decision on the nuclear subsidy plan is expected from the Public Service Commission (PSC) within the next week. 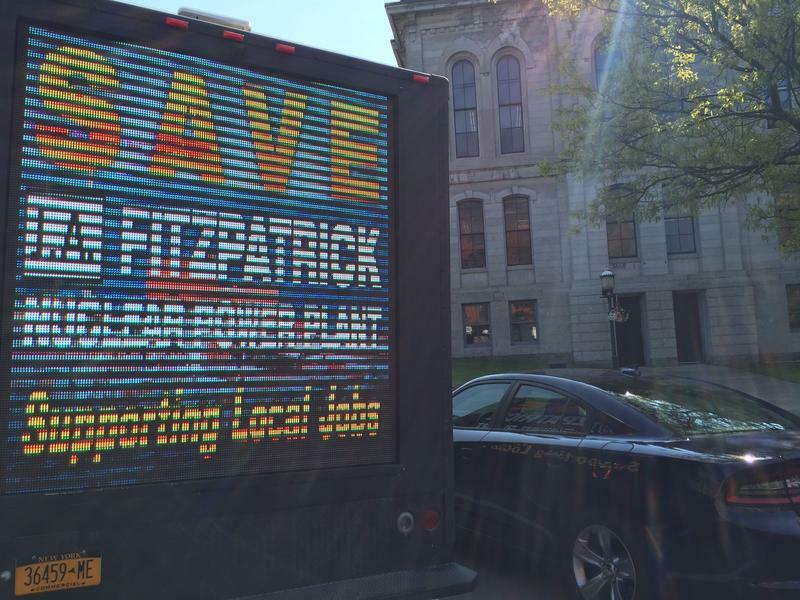 Negotiations are underway between two nuclear power companies that could save the FitzPatrick Nuclear Power Plant in Oswego County. Entergy had all but guaranteed that it would shut the plant down because it was losing $60 million annually, but a state plan to subsidize New York's nuclear plants is enticing another company to buy and operate the facility. 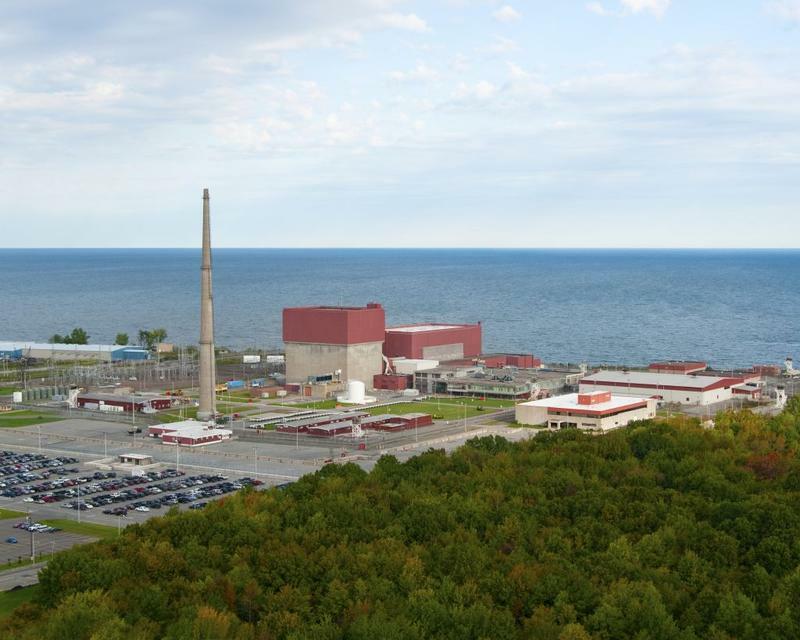 Entergy, the owner of the FitzPatrick Nuclear Power Plant, has confirmed that it is in talks with Exelon, which owns Oswego County's Nine Mile Point Nuclear Plant, to buy and operate FitzPatrick, which is scheduled to be closed in January because of financial troubles. 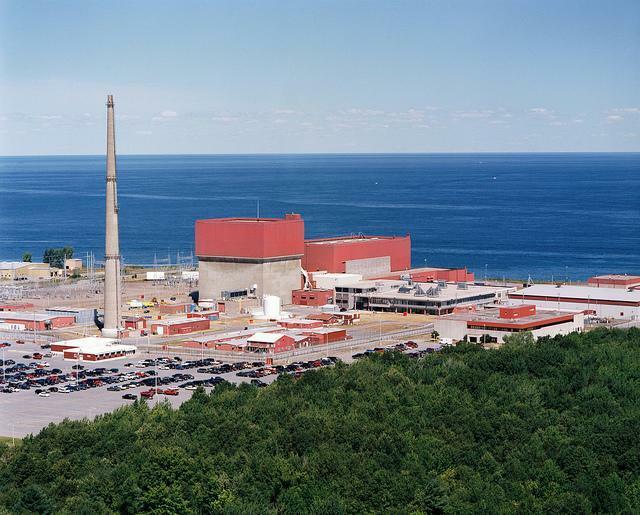 The owner of the FitzPatrick Nuclear Power Plant in Oswego County, which is scheduled to be closed starting in January, is in discussions to sell the plant to Exelon, owner of the nearby Nine Mile Point facility.